SNUG as a BUG is a grant progrom run by Jadon's Hope Foundation to grant z-flow positioners to SMA families. Click the picture for more details and to apply for a grant. Seeing the need for a raised bed (higher off the ground) Jadon's Daddy decided to build one. 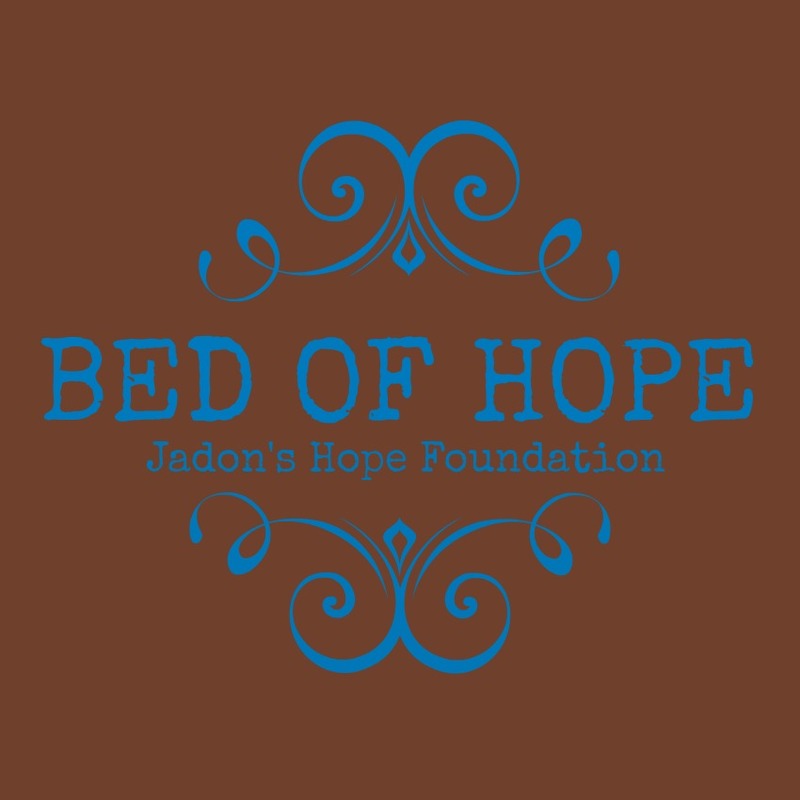 Understanding the need of fellow SMA families for a similar bed, Jadon's Hope Foundation had plans drawn up so families can build their own. This bed is simple by design but provides a great relief for all care givers. Jadon's Hope is a very proud supporter of Project Mariposa. 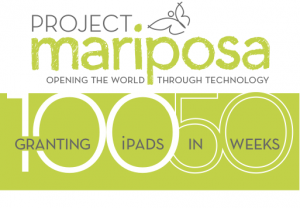 Project Mariposa is an iPad granting project run by our friends at The Gwendolyn Strong Foundation. We have seen the doors an iPad will open for an SMA child/adult and we are determined to support this program. 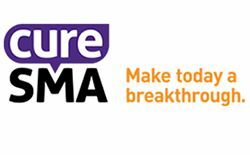 CureSMA Equipment Closet - SMA families need lots of equipment. Machines, chairs, strollers, braces, standers, and the list goes on. Jadon's Hope Foundation is proud to purchase much needed equipment for the closet in support of families fighting this horrible disease. Jaceey's Journey makes and provides Angel Arms for SMA children. The Angel Arm is a mechanism that helps reduce the force of gravity for a weakened SMA child. With these devices most SMA kiddos have much increased movement. Jadon's Hope Foundation has supported the "Wish List", purchasing and shipping these amazing devices to families that may not otherwise be able to afford them.